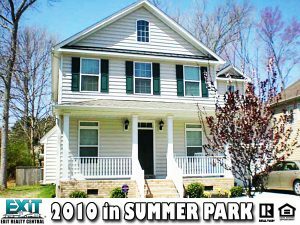 Beautiful Chesapeake Colonial On Cul-de-Sac! Looking for peace and serenity? 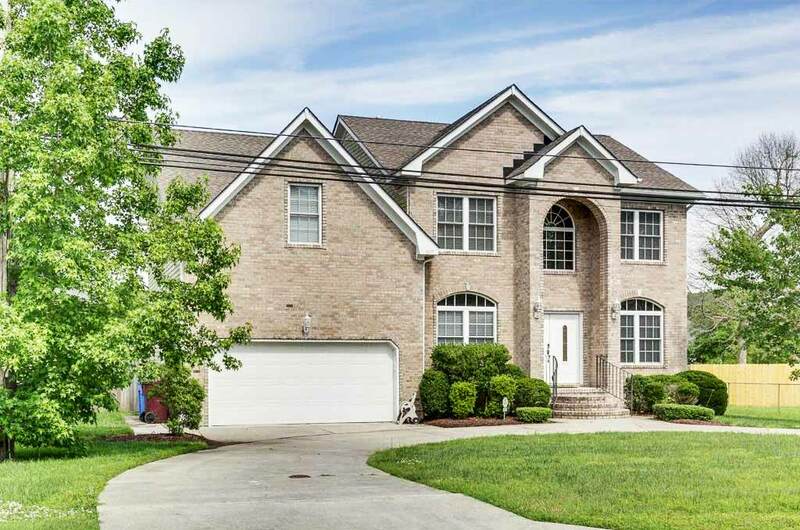 This beautiful 4BD/2.5BA Colonial sits on a quiet cul-de sac with no thru traffic and no rear neighbors. The large deck and huge backyard are perfect for entertaining or enjoying nature. An additional room downstairs can act as a 5th bedroom or home office. Updates include new septic tank, AC unit, kitchen and bathrooms. Spacious two car garage, fireplace, open kitchen and more. Come see this beautiful home today! 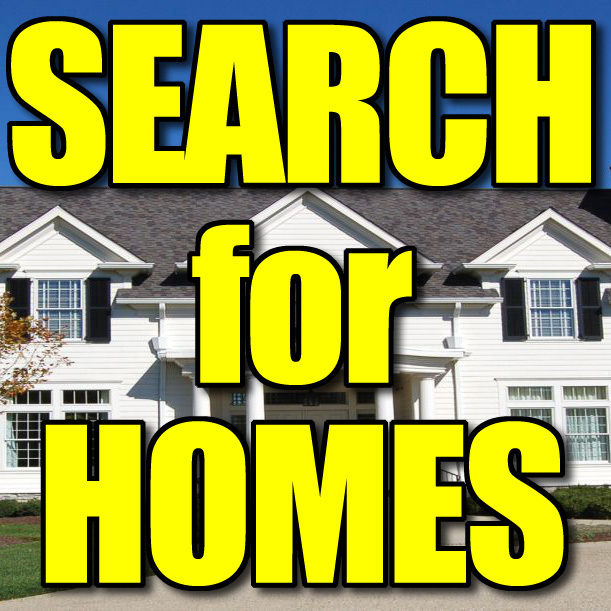 See Other Homes In The Homestead Acres Area! Country Custom, City Water, Horses Allowed! 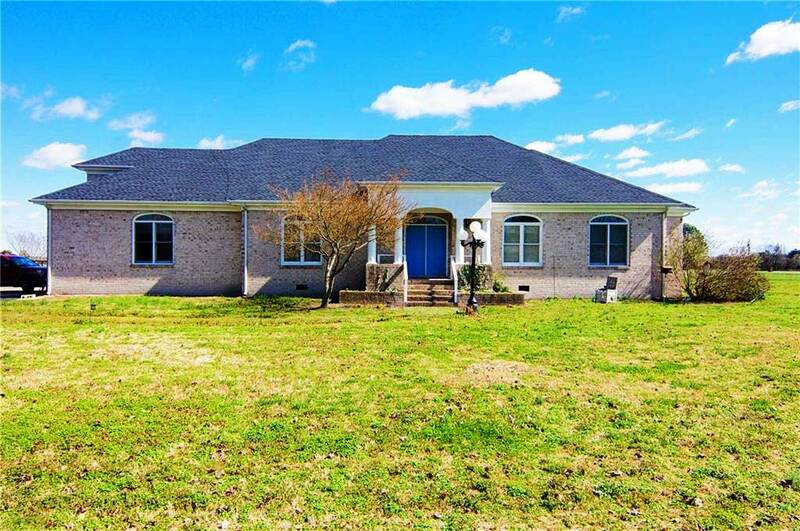 Country living custom built all brick ranch with 10 ft ceilings granite counter tops double oven Jenn-Air cook top, SS appliances Jack and Jill bath, jet tub in master . New arch roof. Sunken living room, bar deck (made of trex) for entertaining around the inground pool (surrounded with decorative concrete) pool liner is only 3 years old . 47 inch halls . All bed rooms have fans and walk in closets. The attic is floored and is huge for storage with a doorway thru the room over the garage. Master bath floor is heated. Horses are allowed. City water with septic system with no known issues. This is a very nice and well kept home . Country yes but not far from anything you need. Near interstate , inter-coastal water , dismal bike trail and rec fields. 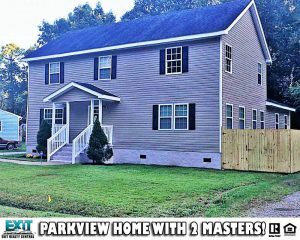 See Other Homes In Hickory! Custom Built 4 Bedroom Home With Screened In Deck! Custom built 4 bedroom 3 bath home in central great bridge location. Granite countertops and breakfast bar in kitchen 1st floor bedroom with full bath. Master bedroom has trey ceilings and separate sitting area. Master bath with marble flooring and jetted tub. Look over the gorgeous in ground salt water pool from screened in deck. Circular drive in front. 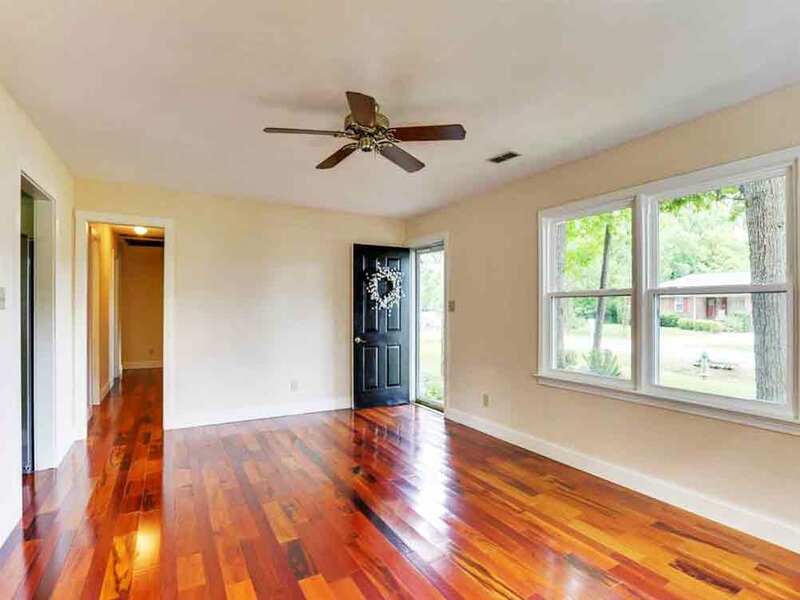 See Other Homes In The Rollingwood Estates Neighborhood! Beautifully remodeled home across from deep water! High vaulted ceiling in living room and beautifully remodeled kitchen with high-end stainless steel, energy saver appliances from 2015. Quartz counter tops and new ceramic wood look floors throughout the kitchen. All 3 bathrooms newly remodeled with upscale wood look tile and new vanities and fixtures! New roof, Heat and air, and new plumbing in 2015. Large, fenced yard has beautiful stamped concrete with fire pit and large shed with raised concrete slab. French drains installed in back yard. 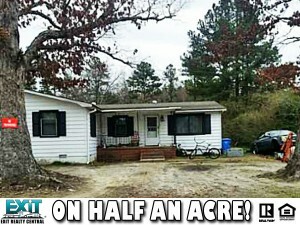 Very sought after school district and close access to the community boat ramp. 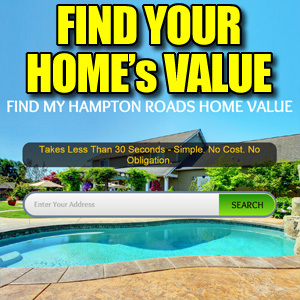 Seller will pay up to 3 % closing costs with acceptable offer! SORRY! We Sold This One Already! Opportunity Knocks! Excellent Land Value! Roll into a neighborhood of new construction. The value of this house is in the land. Excellent opportunity to fix up or tear down and build your own. Be among new construction on your own terms. Grassfield school district. Home sold as-is. All info per tax records. OOPS! You missed another one! 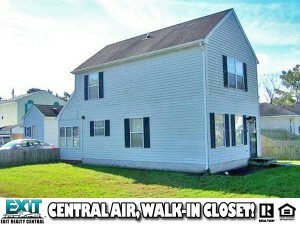 Central Air, Walk In Closet! Great property for first time buyers. Must come see!! 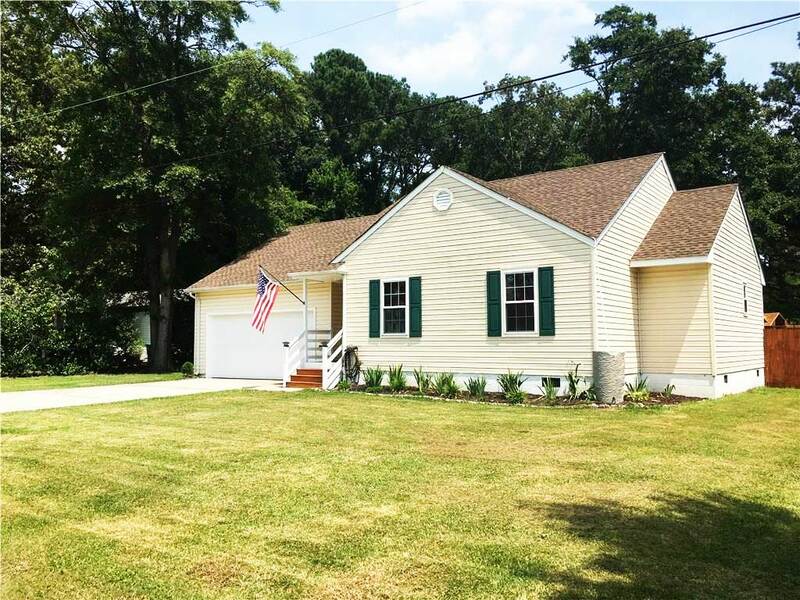 Rent option purchase.Transitional, Pleasant View, 23323, Cable TV Hookup, Security Sys, 220 V Elec, Energy Star Appliance(s), Elec Range, Refrigerator, Washer, Dryer, Walk-In Closet, Walk-In Closet, Corner, Storage Shed, 1st FBR, Pantry, Screened Porch, Porch, 2 Car, Driveway Spc, Off Street, Electric, Forced Hot Air, Heat Pump, Hot Water, Central Air, Heat Pump, Deep Creek Elementary, Hugo A. Owens Middle, Grassfield High School!